HomeLatest NewsWhat is your General biosecurity Duty? 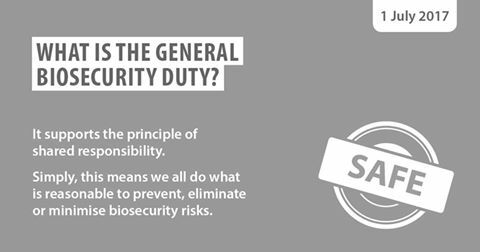 What is your General biosecurity Duty? Did you know that you have a general biosecurity duty in your home garden? 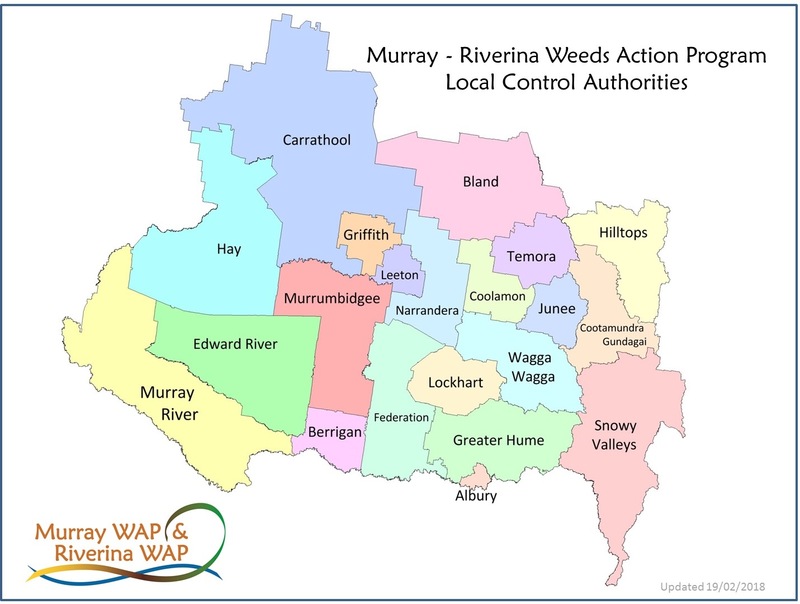 Under the Biosecurity Act, you’re expected to know the basics about the spread of pests and diseases, and the problem pests in your local area.